Listen to this, Mulligan! Host Dan Mahoney catches you up on all of the best bits worth hearing from the PanelsOnPages.com PoP!-Cast Network! 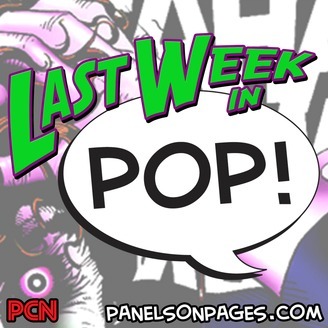 #LWIP is a great starting point for listeners interested in easing themselves into the great shows provided by the PCN! 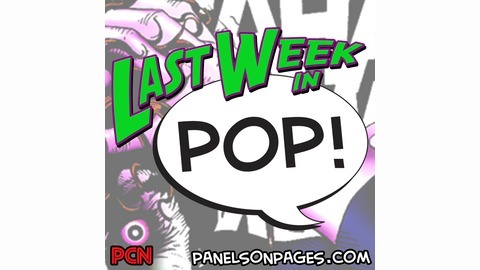 Last Week in PoP! returns with the highlights of all your favorite PCN shows, even though there's only two of them now and they're both basically the same show.